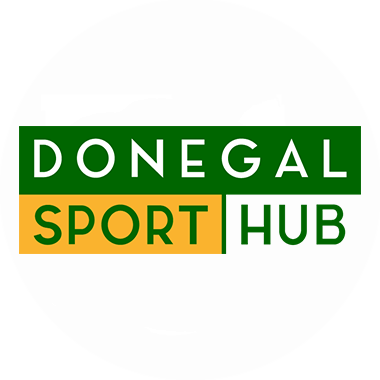 The astro turf pitches at the Finn Valley Centre in Ballybofey was the setting for the county finals of the primary schools soccer cup last Thursday. The competition involved 16 teams (8 boys and 8 girls) who had qualified from the four regional areas of the county. The competition was split into two groups with the top two progressing to the semi finals in both. The boys competition was keenly contested. 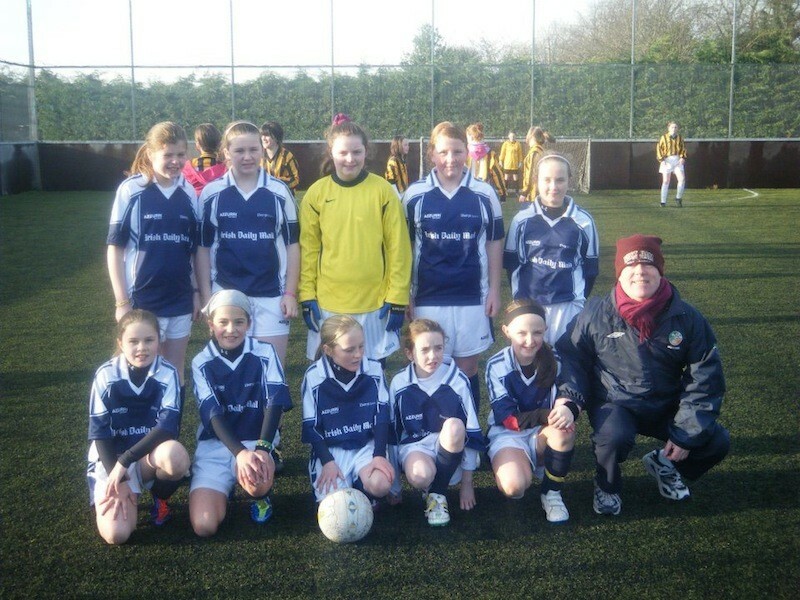 In Group A, Kilmacrennan NS and Stranorlar qualified for the semis. They were joined by Glenties NS and Convoy from Group B. The semi-finals saw Kilmacrennan defeating Convoy 4-2. The other semi saw Stranorlar overcome Glenties 4-2 also. The final saw Kilmacrennan meet Stranorlar who had defeated them in the group stages. However, the Kilmacrennan boys put in an excellent performance and took the title on a comfortable scoreline of 6-1. Zach Gorman of Kilmacrennan lifed the inaugural ‘John Giles Foundation’ cup and he was also voted player of the tournament. The girls competiton saw Kilmacrennan & St Johnston qualify from Group A while Glenties & Stranorlar qualified from Group B. The final was won by Glenties who proved too strong for St. Johnston in the final and won on a scoreline of 4-0. Tyler Crossan of St. Johnston was voted girls player of the tournament. 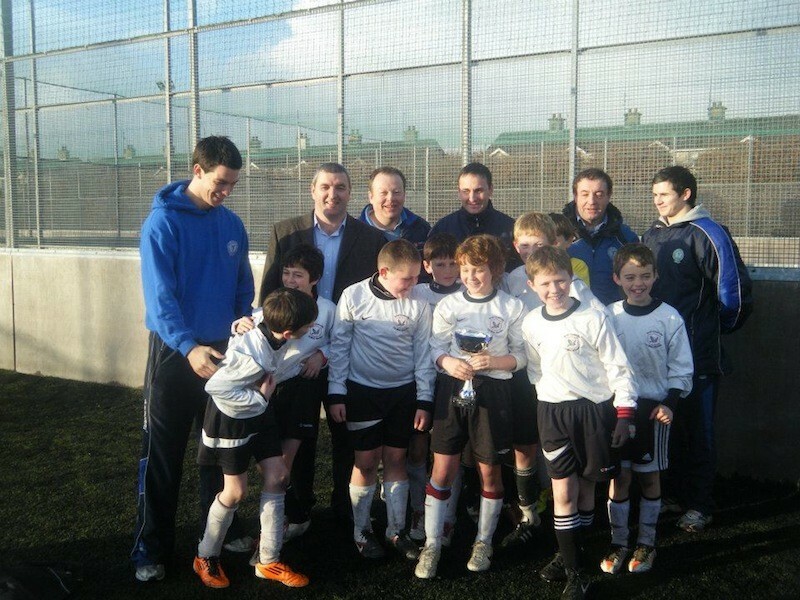 The tournament was organised by Finn Harps in conjunction with Donegal Creameries. Great credit must go to everyone at Finn Harps who organised a great tournament namely Packie Mailey, James Doherty (current Harps players) and John Campbell (PRO) who were a huge help to all.